Sean Payton despises the term “Black Monday.” And he’s one of the coaches who always survives it. Six head coaches were fired as the NFL season concluded, four of them on Monday. Two, Mike McCarthy in Green Bay and Hue Jackson in Cleveland, didn’t even make it that far. When it’s more on an owner’s whim or due to some serious impatience, that’s another story. Steve Wilks , fired after a 3-13 record in his first — and only — season in Arizona, might be a case in point. Had Bruce Arians not retired, he still would have been with the Cardinals, but Wilks was a hot candidate for several openings last offseason following his work as Carolina’s defensive coordinator. Barring a full-out revolt by the players, as happened with Ben McAdoo and the Giants in 2017, how is one year enough to judge a head coach’s capabilities? A year ago, Indianapolis, Tennessee, Oakland, Detroit, Chicago, Arizona and the New York Giants made changes. That’s 14 franchises out of 32 with different head coaches since 2016. The Cardinals and Giants will have had three coaches from 2016-19. Also taking a hit has been the NFL’s initiative on diversity in coaching. The Rooney Rule is exemplary in purpose, though it sometimes gets criticized for how it is implemented. 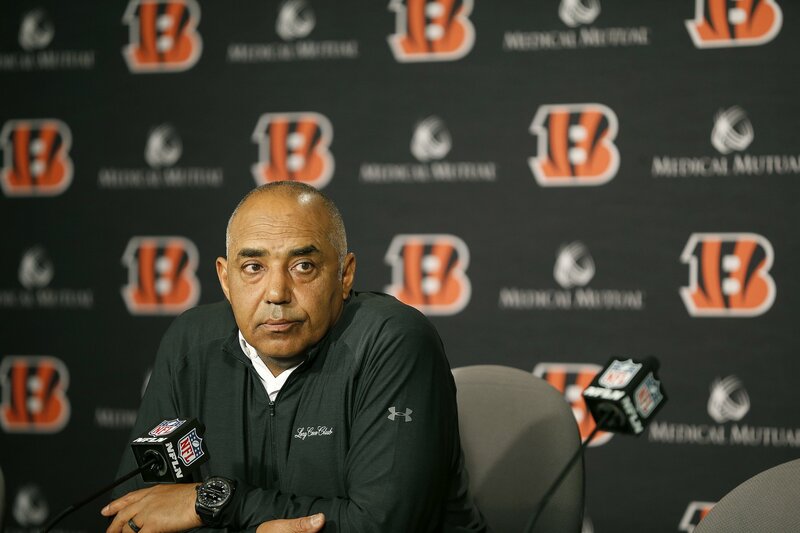 Impatience by owners can’t be blamed for the moves by the Bengals or Jets, both clearly on a downward spiral. Otherwise, well, it normally takes at the very least three years for a coach’s program to take root. Joseph got two, Gase got three injury-ravaged years, and Koetter also got three. Still, the word stability seems to have been dropped from owners’ dictionaries. They give lip service to wanting to be like the Patriots, Saints or Seahawks. Then, if things turn sour for one season, they begin wondering if the right people are in place. Imagine if John Mara had done that with Tom Coughlin before the 2007 or 2011 seasons, when fans and media were calling for the coach’s removal.